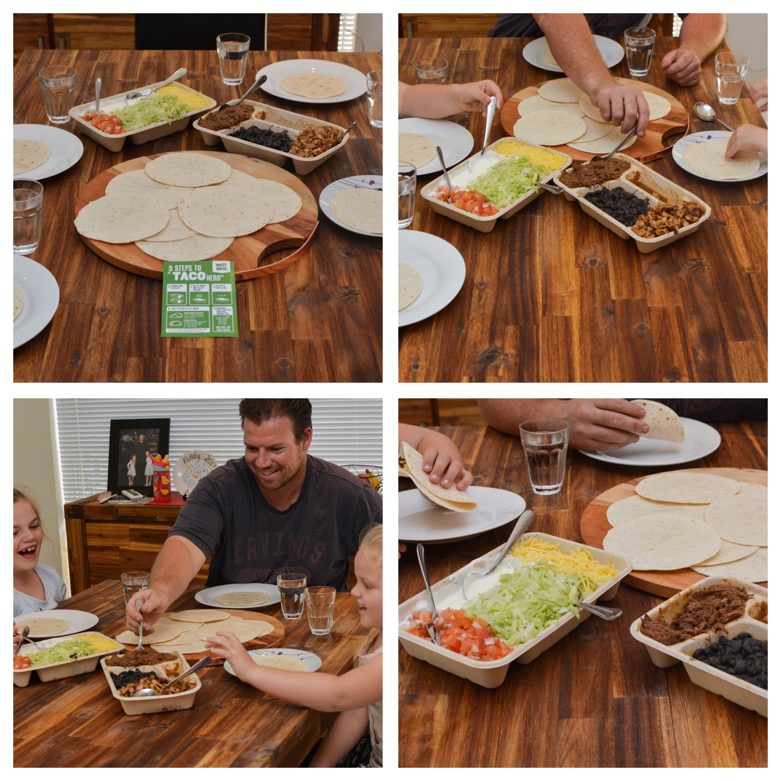 As a mum, planning meals and deciding what to eat for dinner can be time consuming, which is why the new Taco Kit from Mad Mex is perfect for our family! The Mad Mex Taco Kit comes filled with all the essentials to feed a family of four. Inside you’ll find tacos, fillings, salsa, black beans, pico de gallo, cheese, lettuce and sour cream – everything you need to hold your own mini Mexican fiesta at home! After picking up a Taco Kit from Mad Mex at Westfield Warringah Mall, I simply followed the easy reheating instructions before plating everything up in a matter of minutes. Both the kids and I were able to make our tacos exactly how we liked them. As a mum, I especially loved the fact that everything was made fresh a much better alternative to fast-food. With the Max Mex Taco Kit you’ll be the #TacoHero at the dinner table. Check out their website and Facebook Page for information on their locations and to see their yummy menu.